Meaning of this rune property? It just says 10 for the tertiary stat. Anyone care to explain what it means? From what I've heard, I believe it's supposed to give you a chance to steal a buff on every attack. 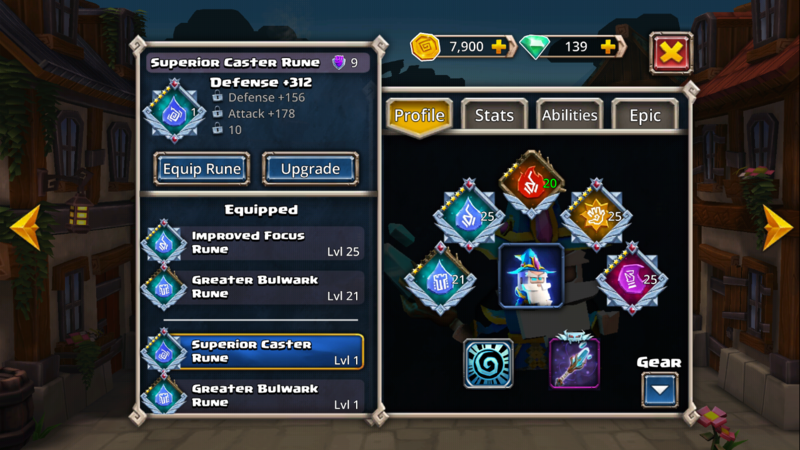 This rune is the one from the current event, which is supposed to give Damage Reduction. It's also not supposed to be a Caster rune. Someone pointed this out in the special event page, seems like it will get fixed. That rune makes you a “10” like Bo Derek.